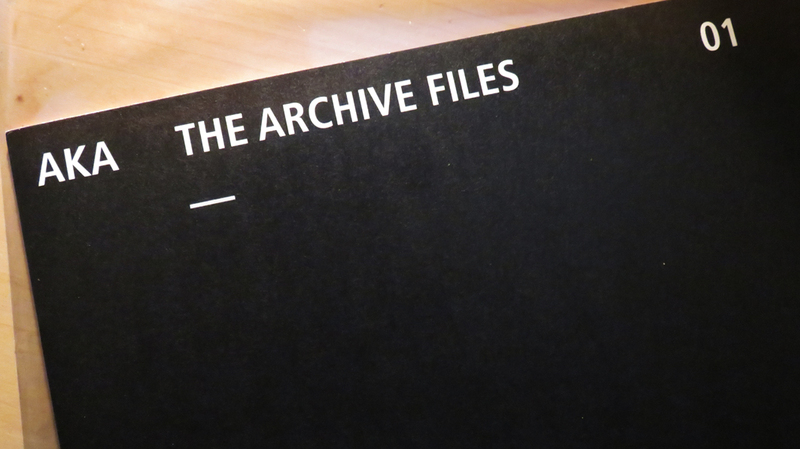 Electrocore is a sound research project developed by Venzha Christ, one of several experimental activities at the HONF Foundation and v.u.f.o.c lab. 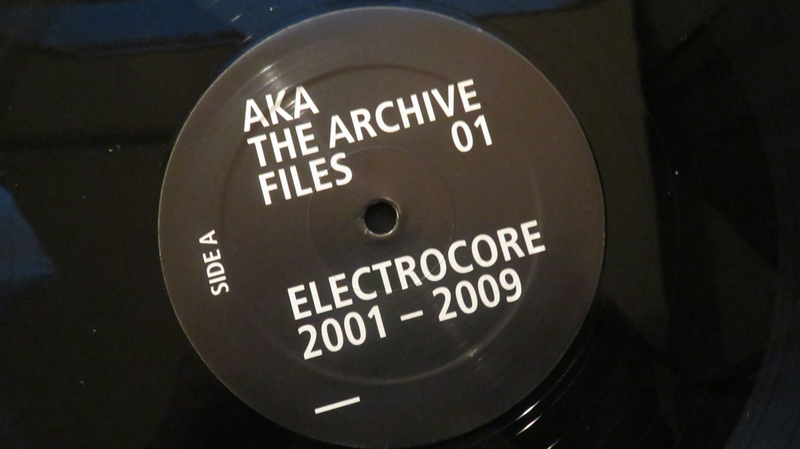 The works by Electrocore on this vinyl recording are an archive made up of selections chosen by Artkillart. 1. 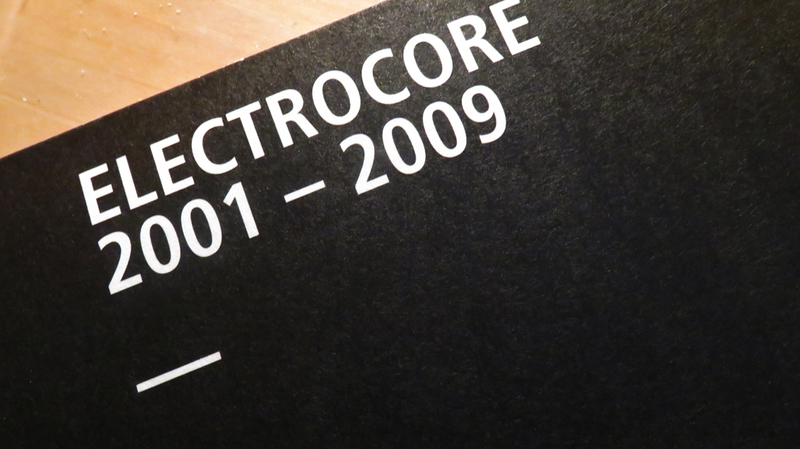 Electrocore presents an illegal system of producing an artistic concept. He does this by hacking a place, situation, or network. 2. Electrocore has never created a sound or tonal composition himself. Instead, he simply witnessed something existing for a long time and already “apparent,” something that could already be heard, seen, or felt.